Library details: Tulsa City - County Library is a Public library. This library is affiliated with Tulsa City - County Library System (view map) . The collection of the library contains 1,763,096 volumes. The library circulates 5,930,697 items per year. 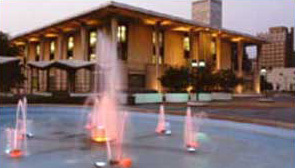 The library serves a population of 629,598 residents . Administration: The director of the library is Kimberly Johnson .